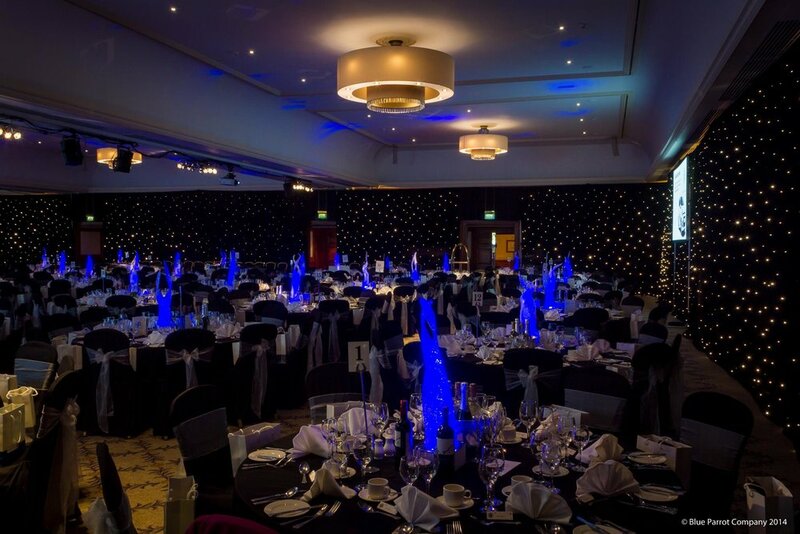 Our room draping is an amazing way to transform your venue into something spectacular. We have a huge range of colours and style to suit ever need and room. We will help you make the venue something that everyone will truly remember. Transform any room from drab to fab!